I love caramel. Enough said. 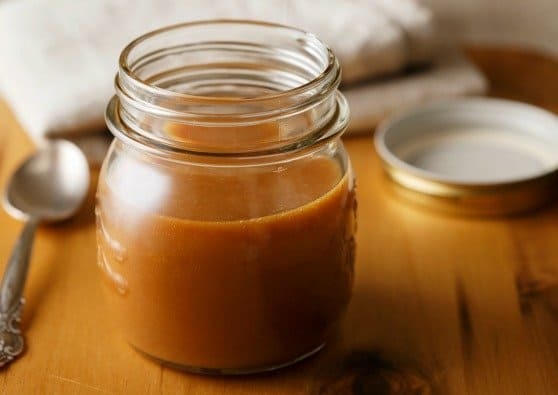 If you too need a periodic caramel fix, here are are eight caramel recipes, all of which feature American made caramel candy manufactured by Goetze's Candy Company. Caramel + local apples = the perfect fall dessert! 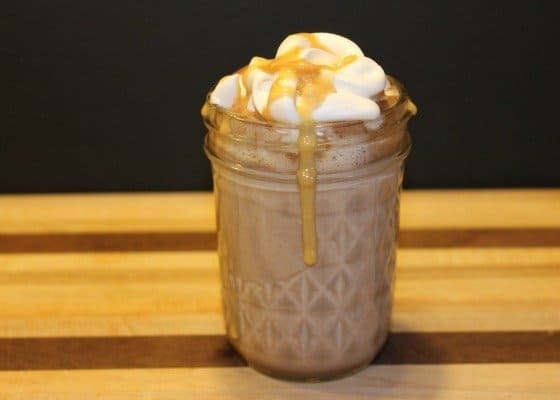 The recipe below is slightly modified from the original recipe posted on the Goetze's Candy Company website. These decadent bars didn't stand a chance in my house! 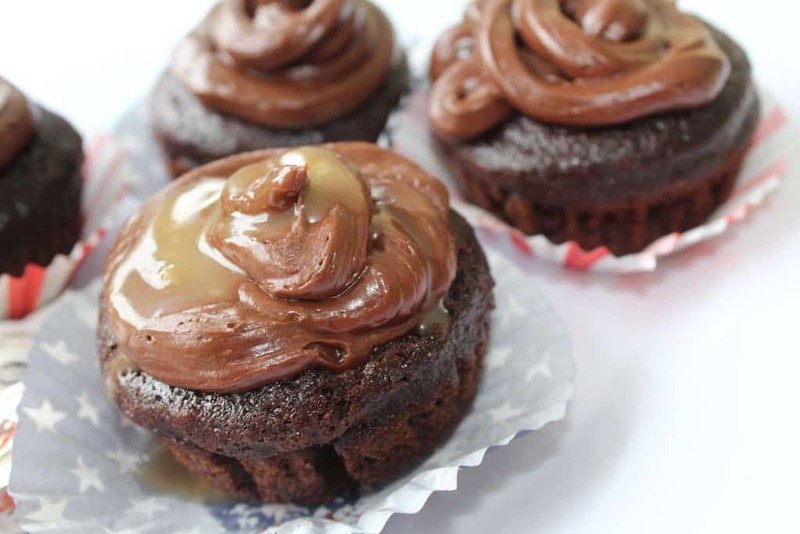 They are very moist and the gooey caramel topping is to die for. In a small bowl mix flour, baking powder, and salt. Toss the sliced apples in a separate bowl with the cinnamon. Melt 1 stick of butter over low heat. Remove from heat and add brown sugar. Stir until well blended. 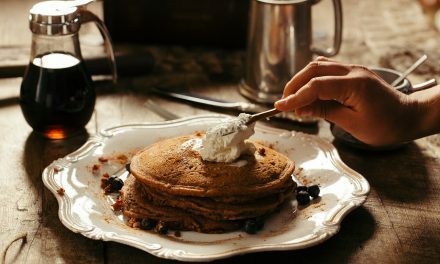 When butter/brown sugar mixture has cooled to room temperature, add vanilla and egg- if the mixture is too hot, the egg will cook! Add dry ingredients gradually to the wet ingredients. Gently stir in apples. For caramel topping: warm butter and milk over low heat. Add Mini Cow Tales pieces and stir continuously until Cow Tales are melted and well blended with the butter/milk mixture. When caramel sauce reaches room temperature, pour it onto the bars, and spread evenly. 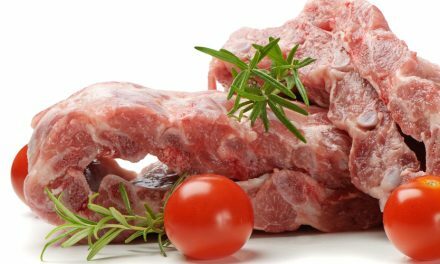 Let bars sit 15-20 minutes before cutting and serving. 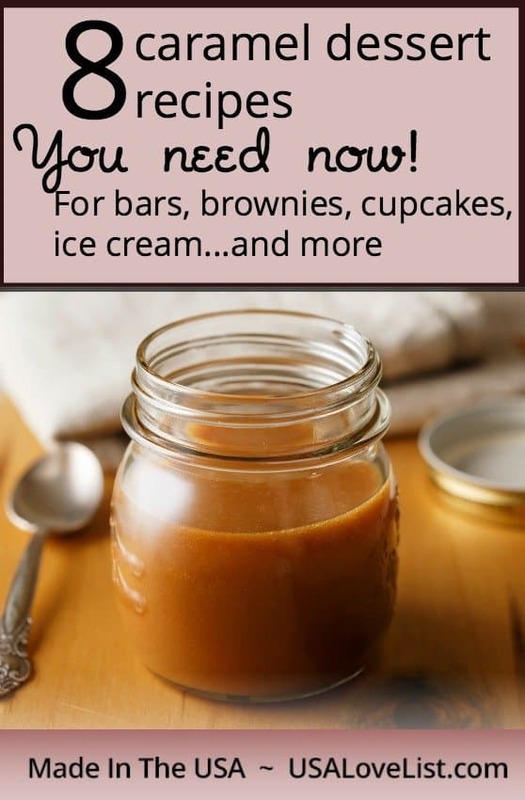 I'm drooling over here and you will be too when you lay your eyes on the following caramel recipes….hmmm….which one are you going to make?! 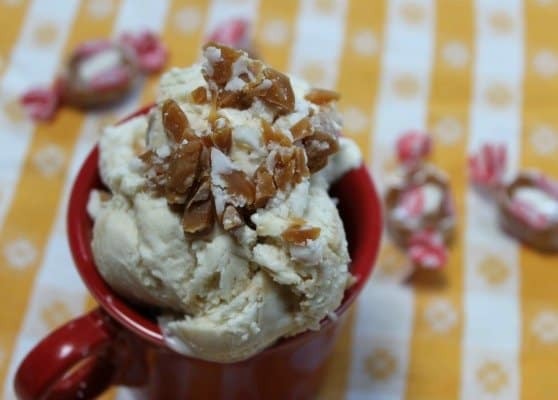 NextCaramel Popcorn Recipe: We Have One for Every Craving! These all look delicious. I haave been trying to perfect a barndy caramel … we bought some years ago in Minnesota and loved it. It was made there and they are out of business . I will be making the Caramel Brownie Recipe! Every single one of these recipes looks delicious. Hard to decide what to try first but I think I would like to start with the caramel apple bars. Oh my, these all sound so good. Caramel is my weakness. I just love it, in every form. I pinned for later. Thanks for sharing! 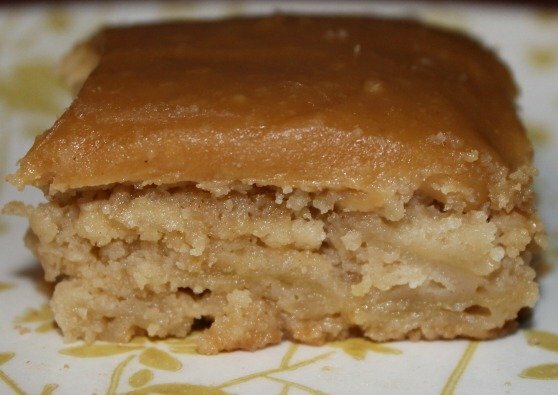 I am thinking tomorrow the Caramel Apple Bars need to happen. These recipes look so delicious. 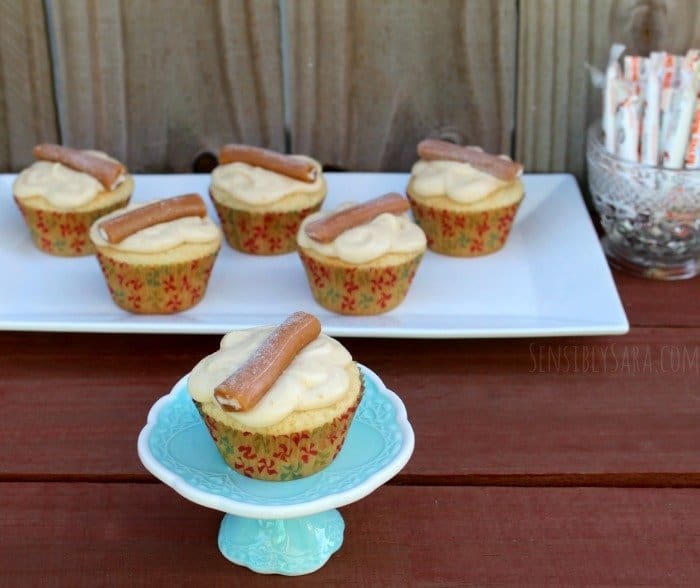 I know my family would love these, have to make some. Caramel always reminds me of fall. Thanks for the inspiration! 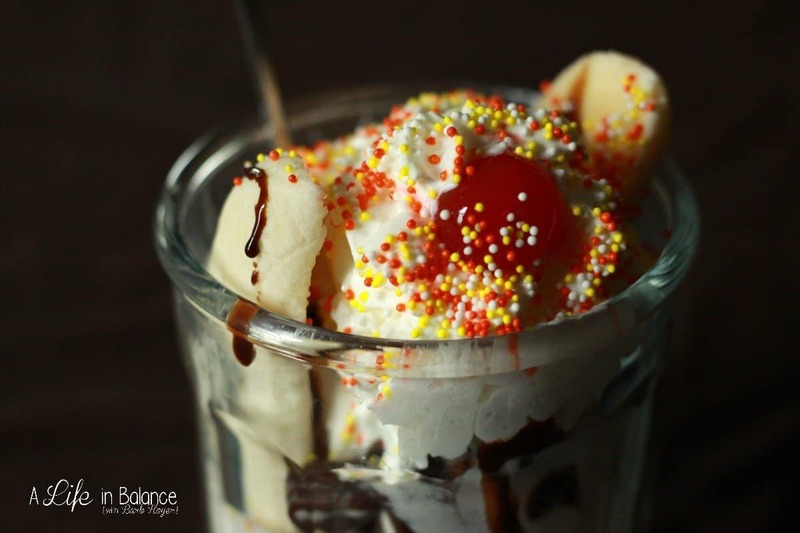 Oh, caramel…how I love it! Lol, I’m a huge fan of anything with caramel in it! Caramel is perfect this time of year. So many good recipes, I have to decide which one to try first! I just put some apples up in the freezer today. 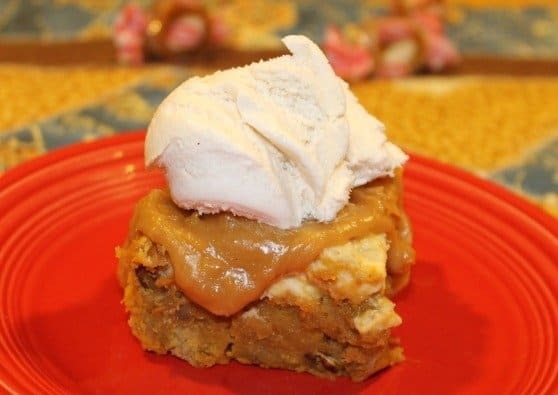 I’m going to try your caramel apple bars! Oh, I love caramel. I don’t even know which recipe to start with, lol. All of these recipes sound amazing. I especially want to try the Caramel Apple bars. Yummy! 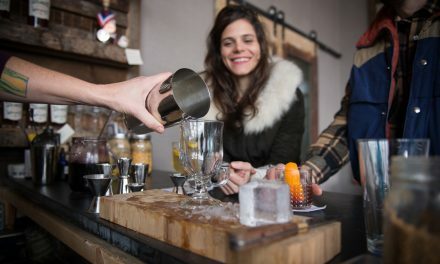 Any of these recipes seem delicious and fun to try. 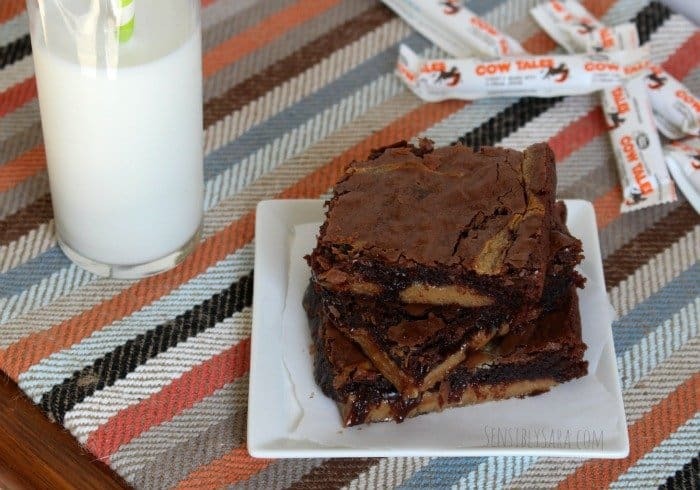 I would start first with Caramel Brownie Recipe via Sensibly Sara.